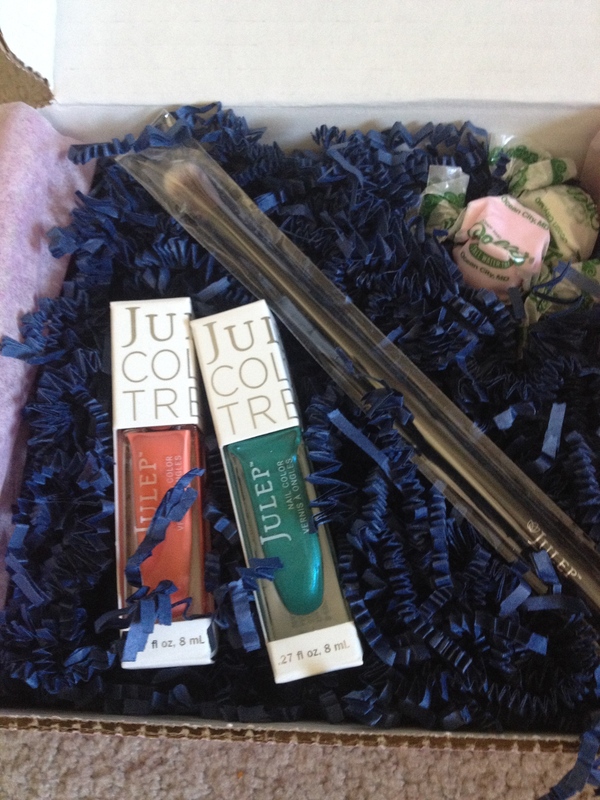 In my last post, I talked about my Julep Maven, Spring Welcome box. Well this past Friday (I’m a bit behind, oh well.) 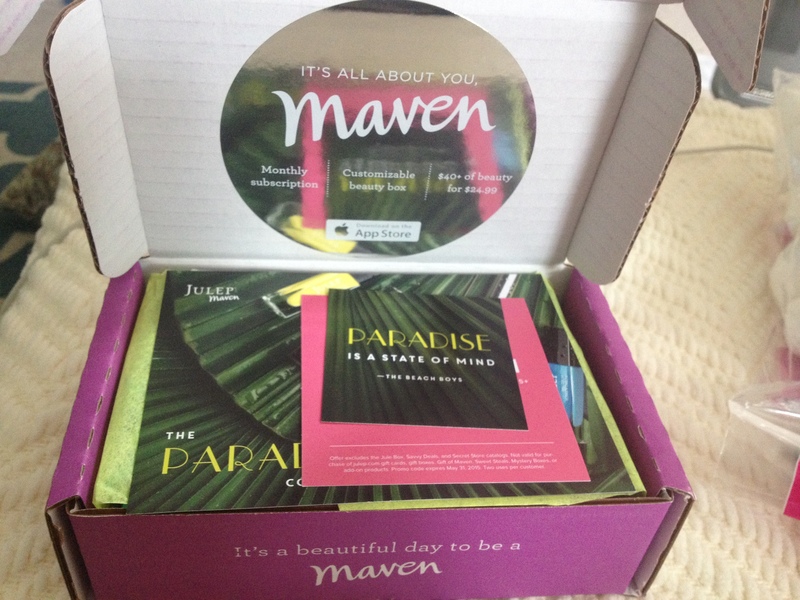 I got my first actual monthly box!! So I thought I’d share it here too. One thing I noticed after getting my Spring Welcome Box, was that one of the polishes was REALLY thick, and did NOT stick to my nails no matter what I tried. I bought a base coat, a top coat, you name it I tried it… Not really but everything I could think of. I ended up asking some of my social media followers/friends for help. One (super wonderful girl) that I’ve know for many years suggested I buy a specific type of base coat. So I did and it was like magic. 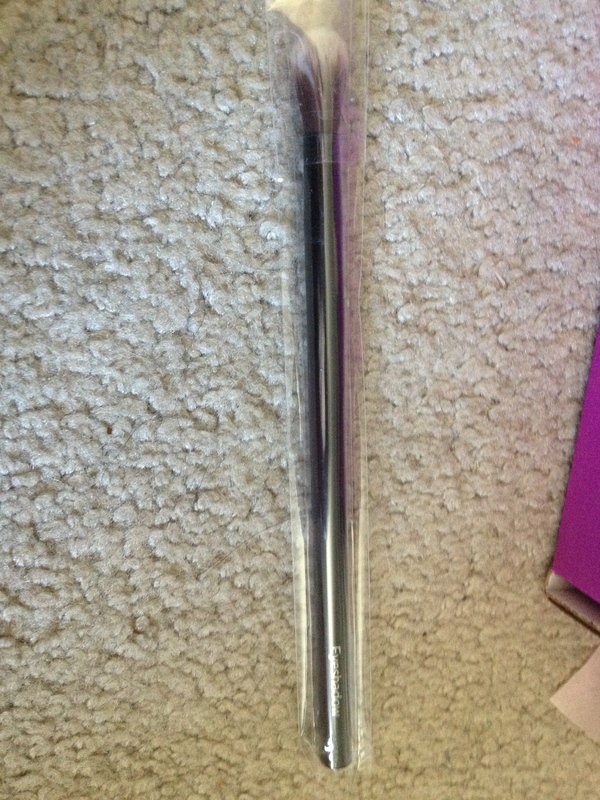 No more problems with the polish being too thick and not staying on! 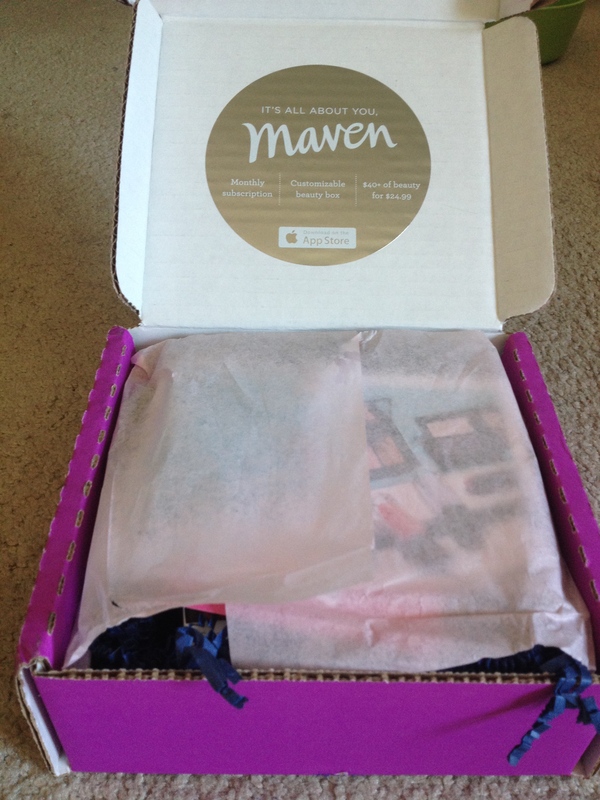 On with my April box! 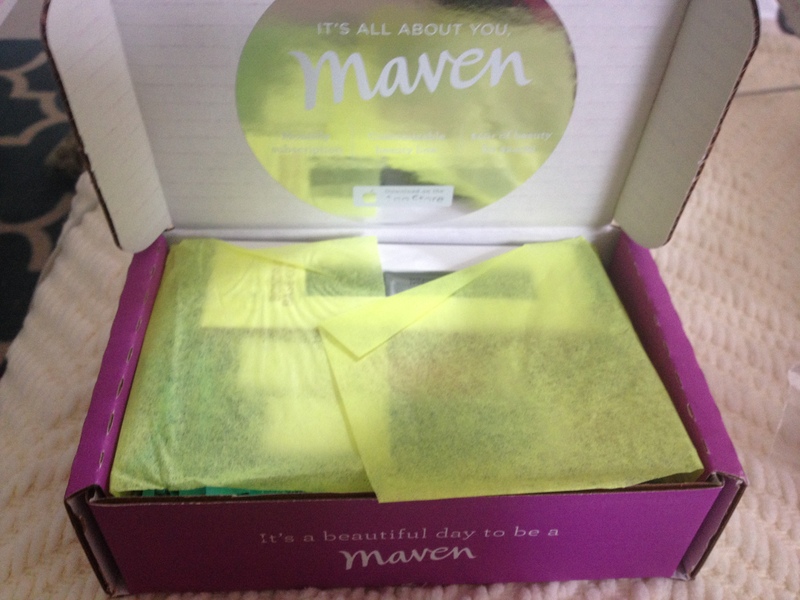 And the box is open! I just love the way they put their boxes together, so fun and cute, and oh hey look! CANDY! Here is a close up of the colors, aren’t they fun and beautiful?! 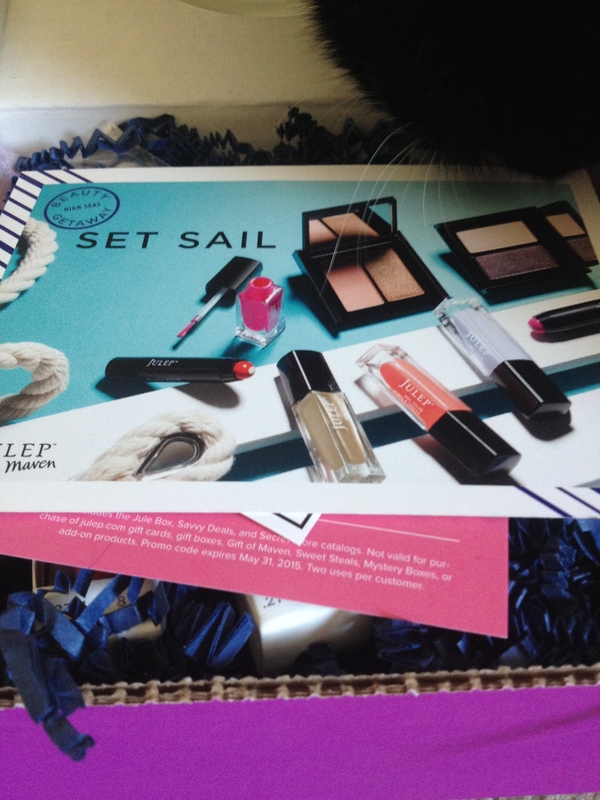 This particular box was the April “it girl” box, which includes 3 polishes. The colors are Danielle (blue) and Randi (pink). 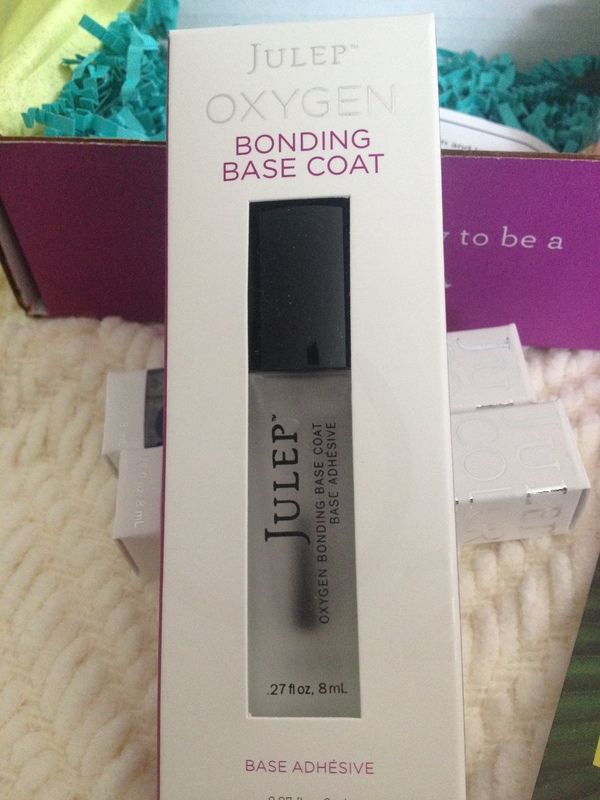 This bonding base coat came right after I purchased one at the local drugstore (Bartell’s for those wondering.) I am relieved to have a second bottle though, because they are expensive! I used this already, and it is just perfect. 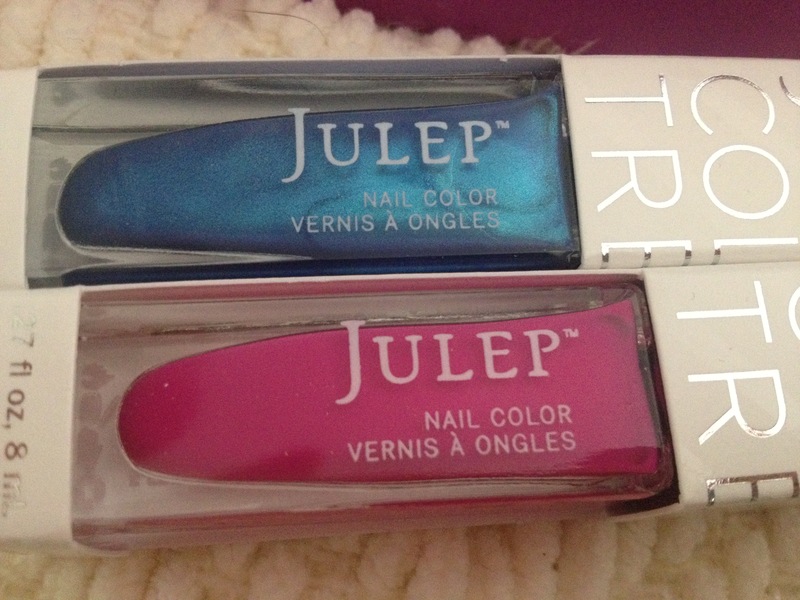 So my main suggestion for people looking into using Julep polishes, MAKE SURE YOU HAVE A BONDING base coat!!! I cannot emphasize this enough. It is definitely needed. Worth every penny. Below, is a (quick) sample of the colors on my nails. I am head over heels in love with both of them, but especially the blue! I cannot wait to wear it over the summer! 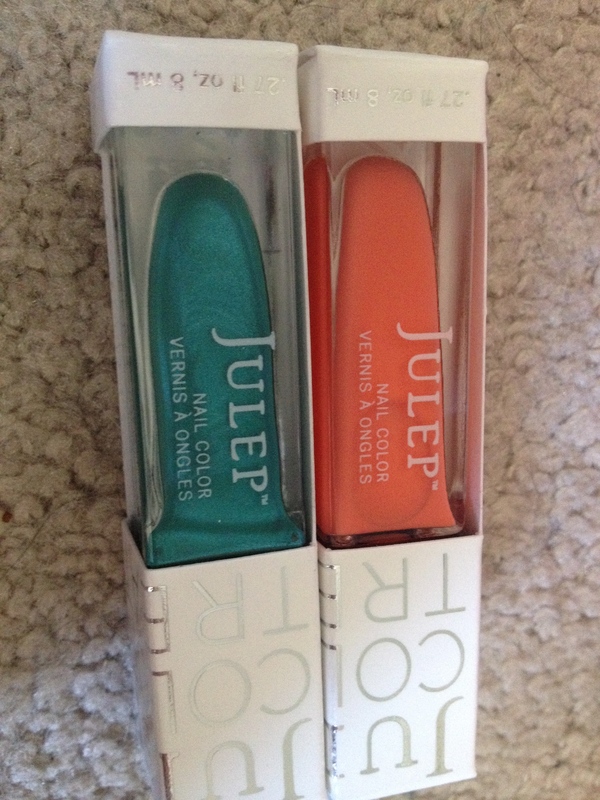 All in all, I’m incredibly impressed with Julep and the quality of their polishes. I’ve switched my box style for next month, but 3 polishes for $24.99 is a good deal in my honest opinion. Next month I’ll be getting one full sized make-up item and two polishes. I look forward to sharing those with you too! 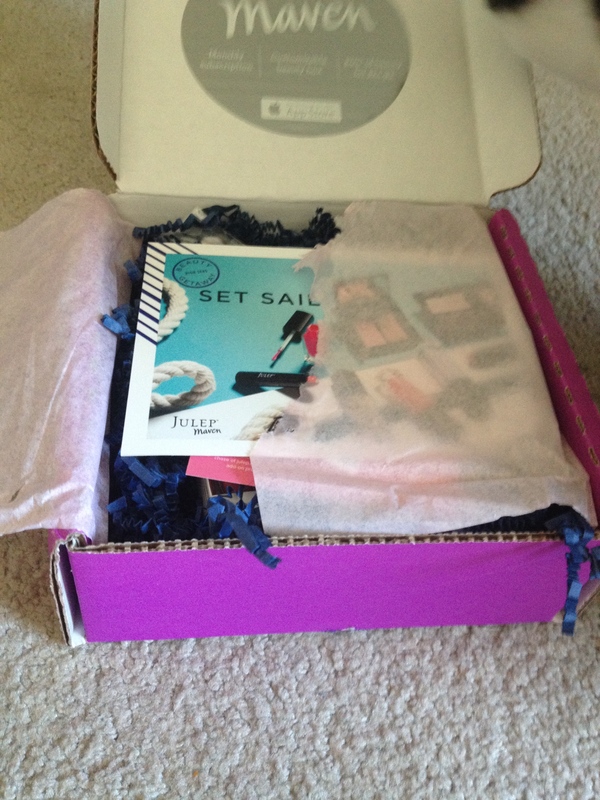 This blog is in no way affiliated or supported by Julep, I am not paid to write anything, and I do not get any rewards either. Everything is my honest and truthful opinion.